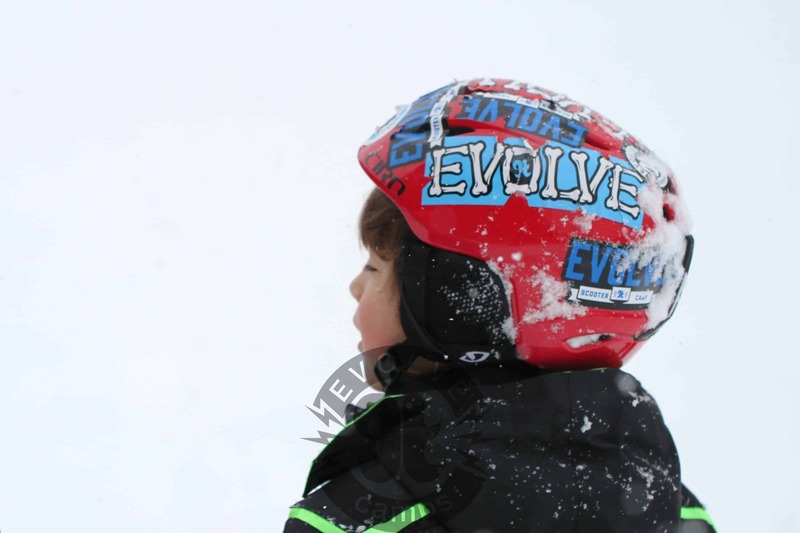 Were back here at the Evolve Snow Camps blog with another awesome video release to get you stoked for the season at Evolve Snow Camps which is just over one week away! 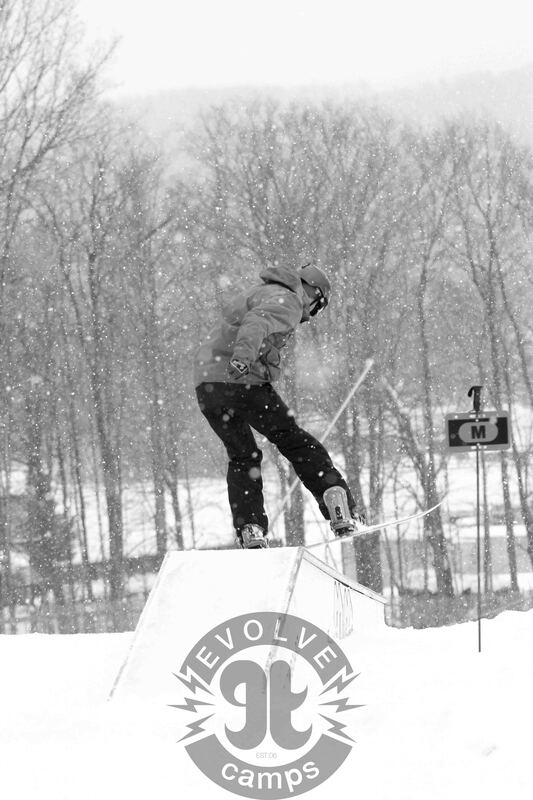 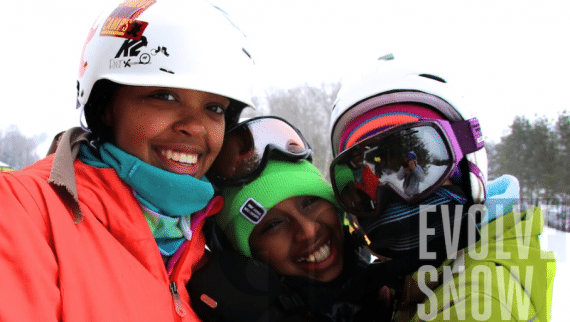 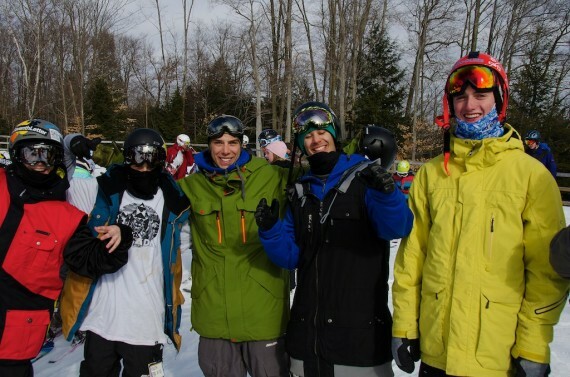 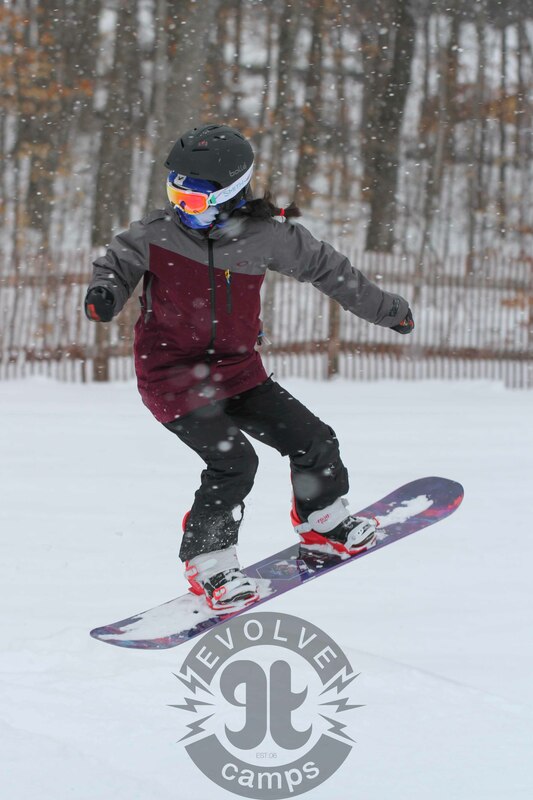 Evolve Snow Camps is Ontario’s number one ski and snowboard program, with pickup and drop off locations across Toronto, the GTA, Waterloo, Cambridge, Elmira, and Kitchener. 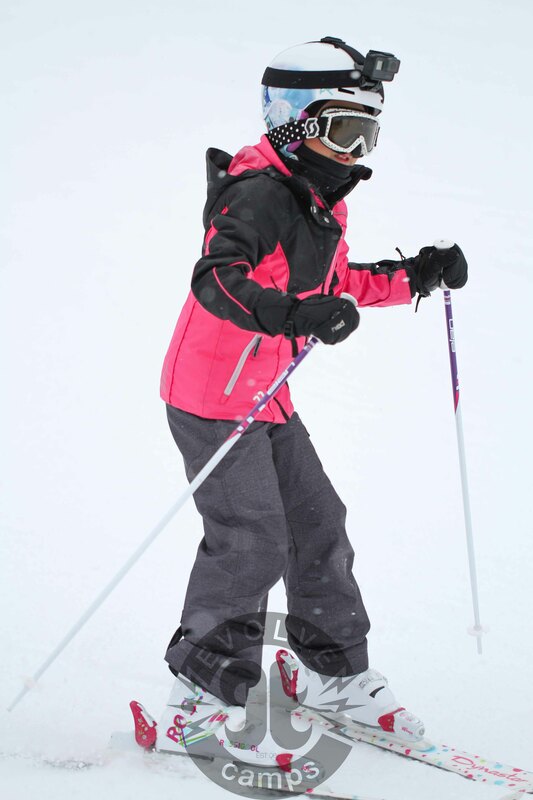 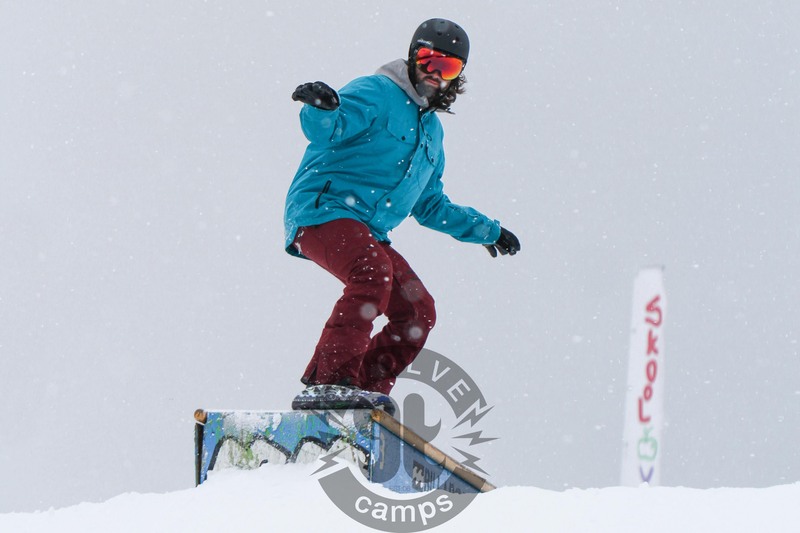 Learn to ski or snowboard, or take your skills to the next level this winter. 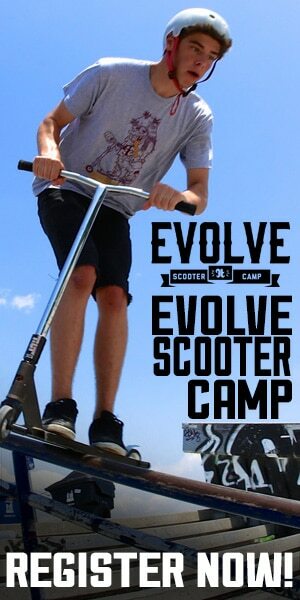 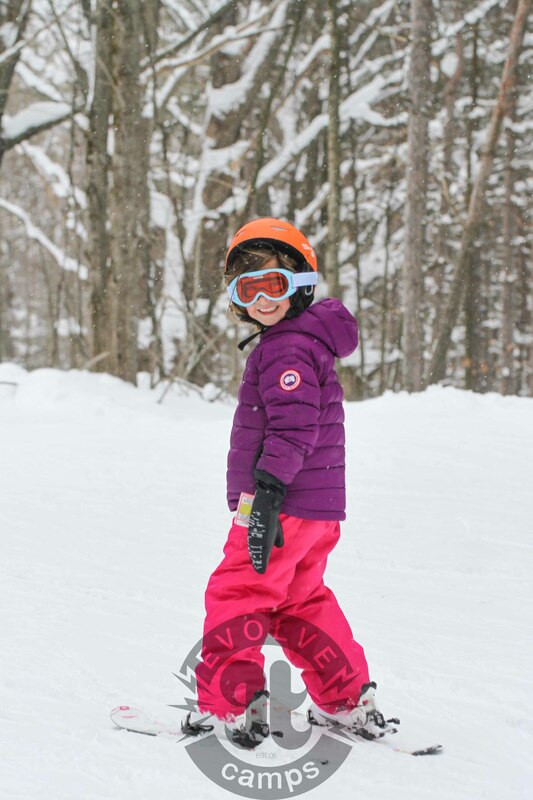 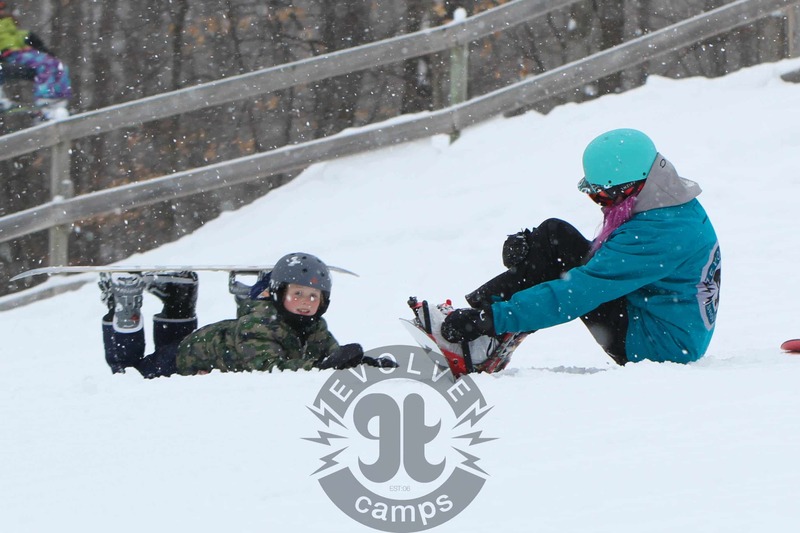 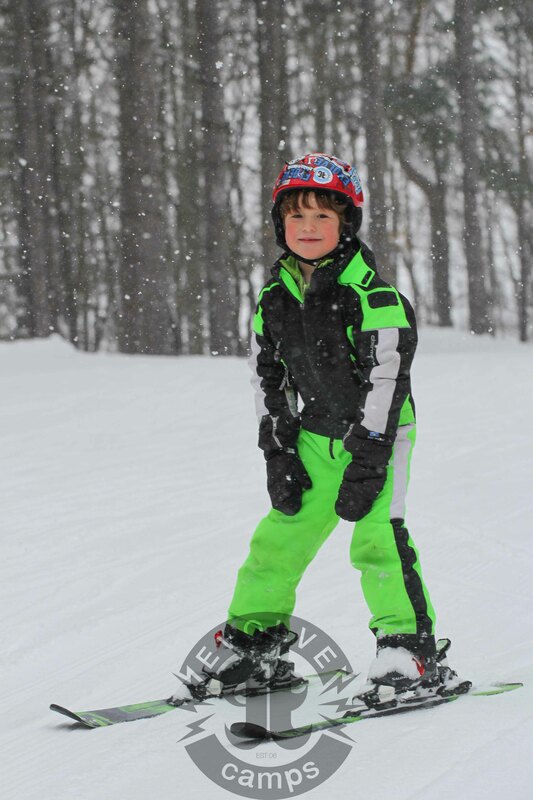 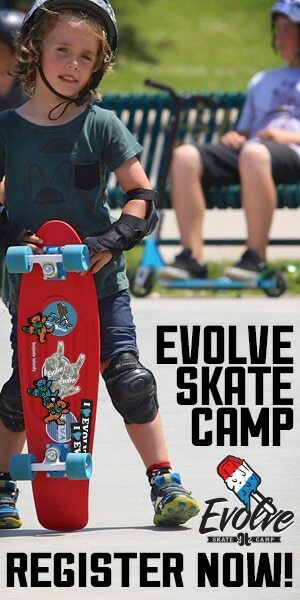 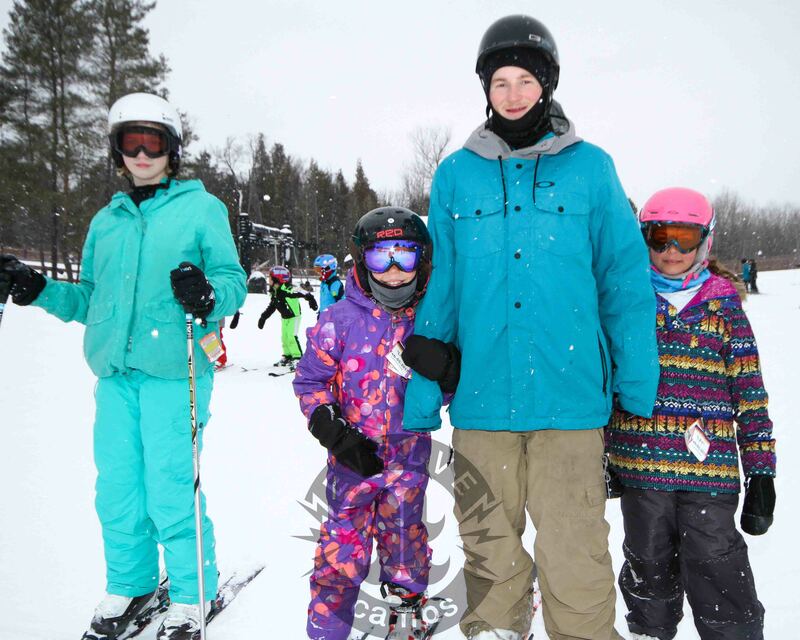 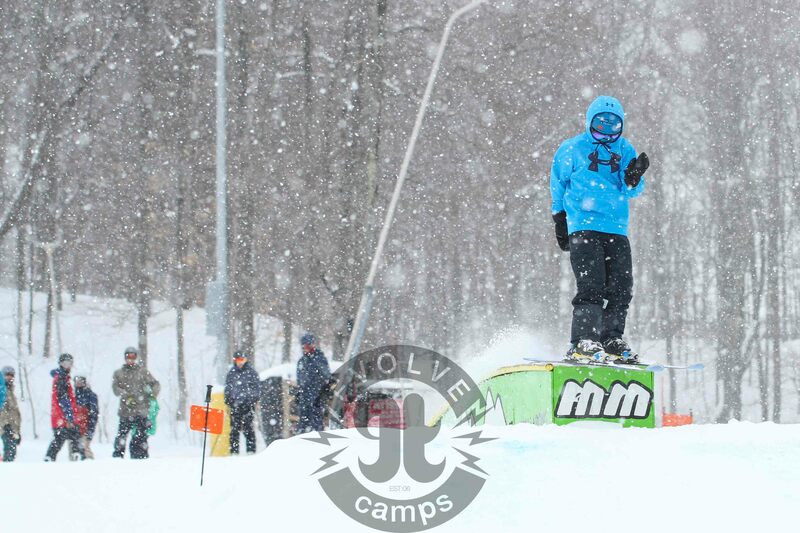 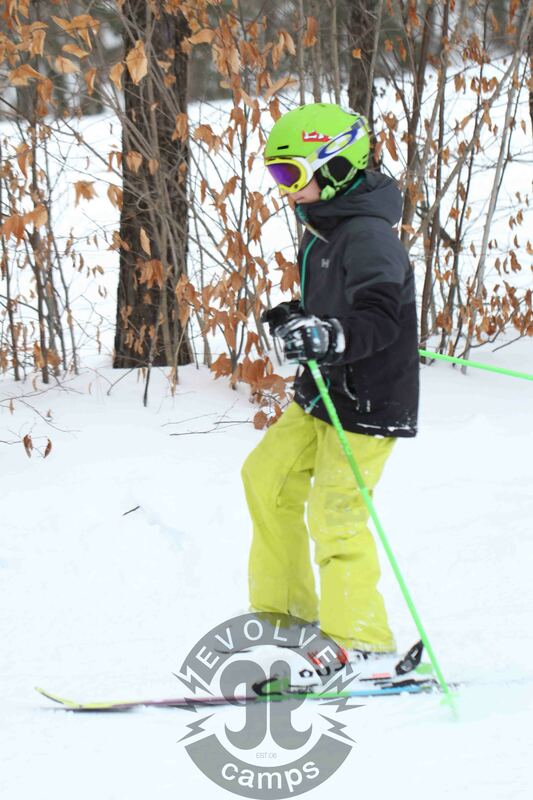 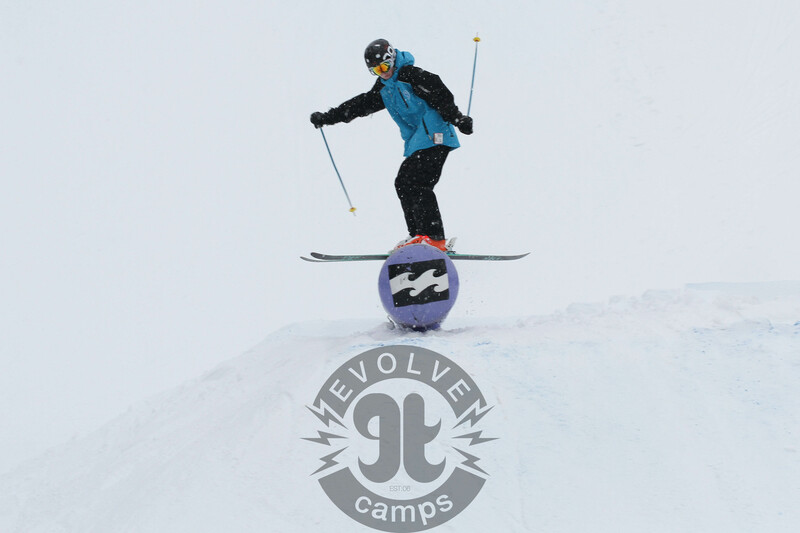 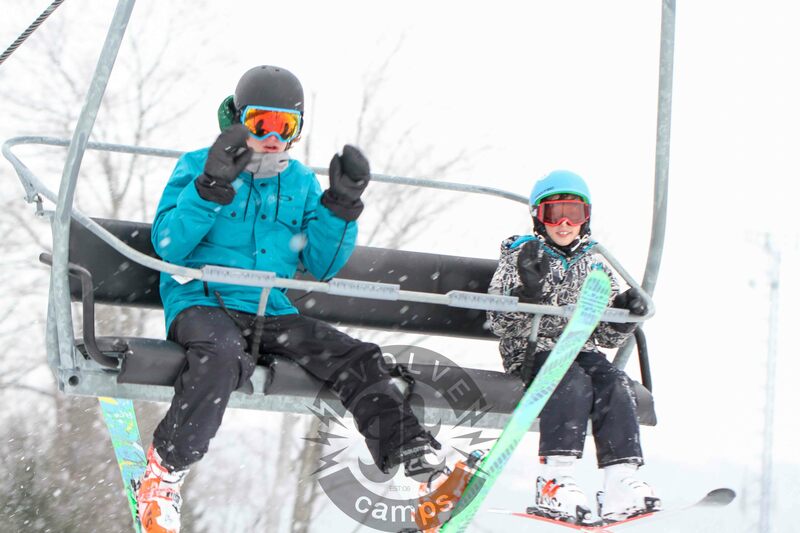 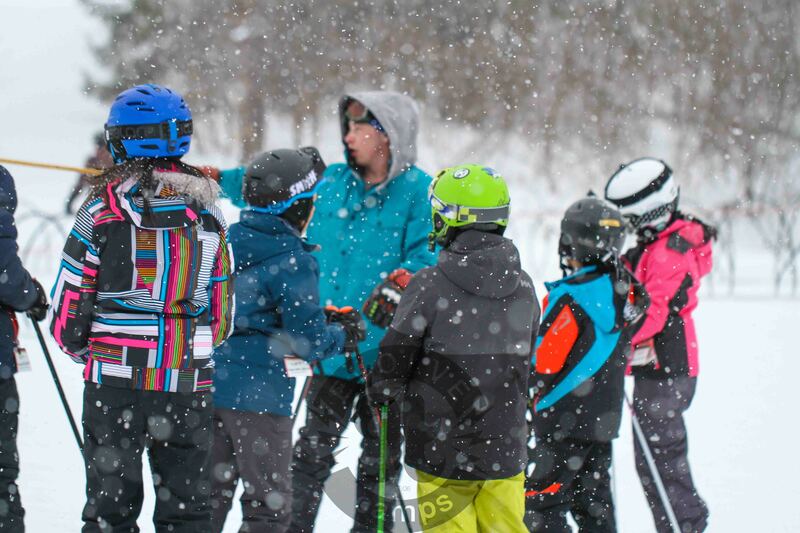 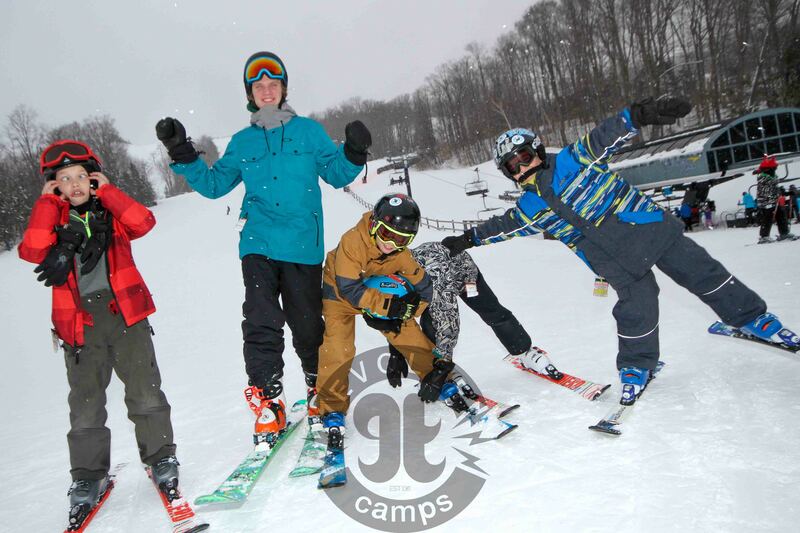 Evolve Snow Camps is now offering Ski and Snowboard Camp to campers across Waterloo Ontario! 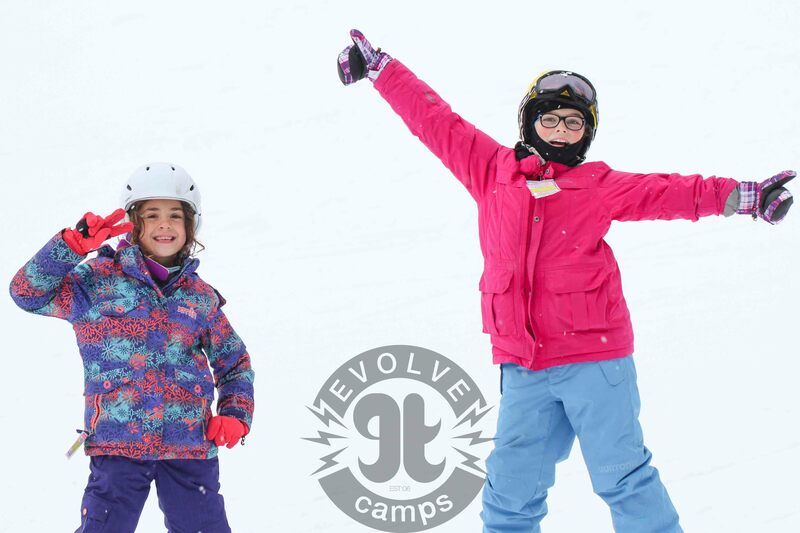 For all of our friends in Waterloo, you should be pleased to know that Evolve Snow Camps, the first Ski and Snowboard Camp in Waterloo, will now have pickup locations in Waterloo and Southwestern Ontario! 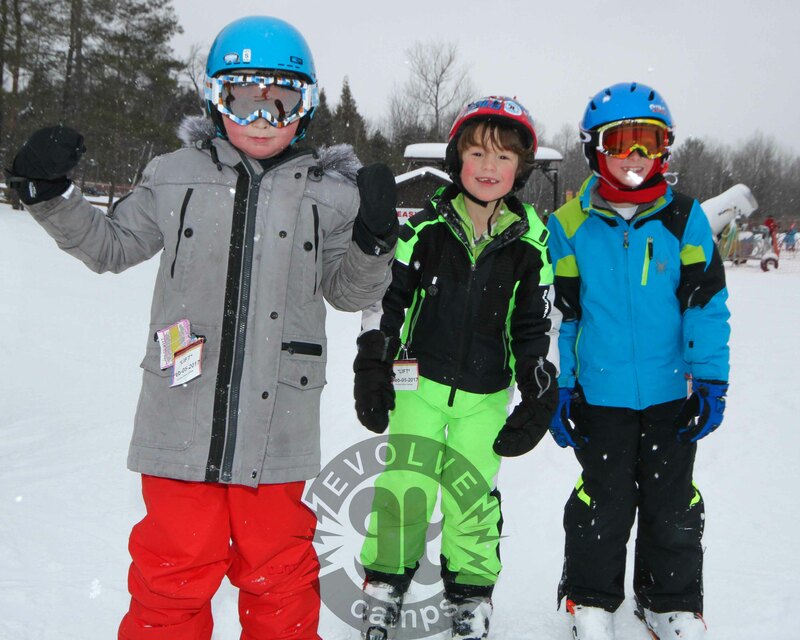 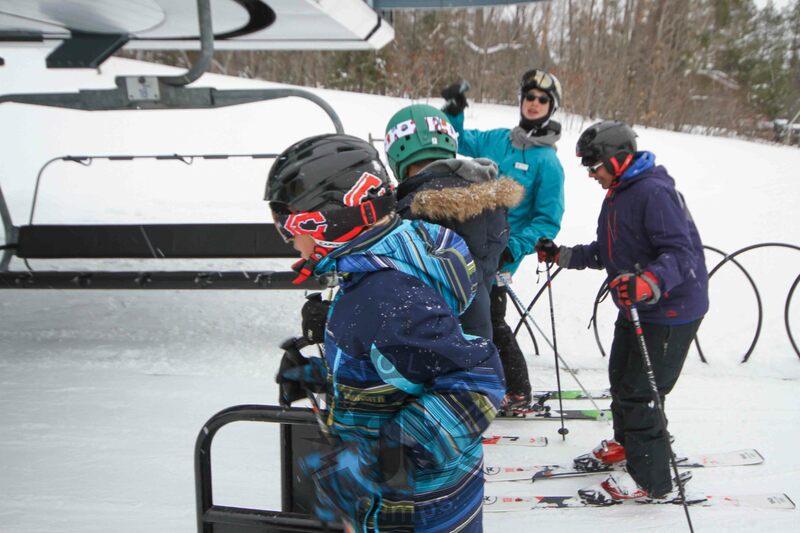 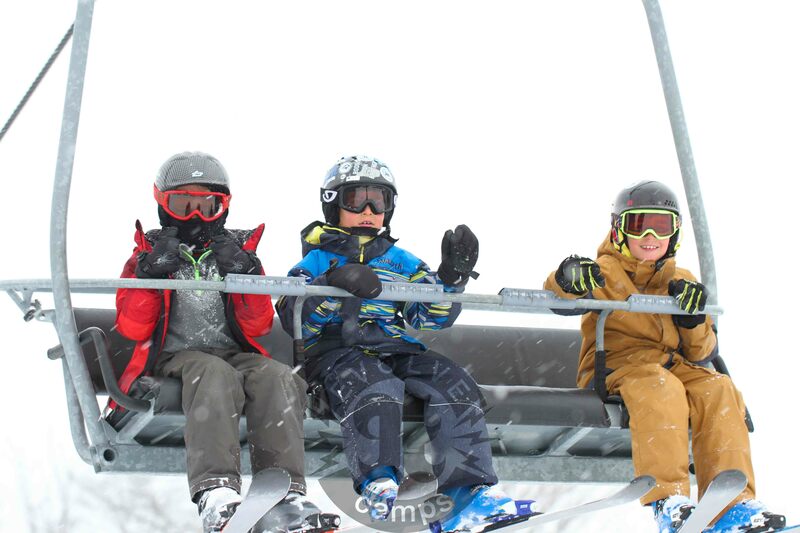 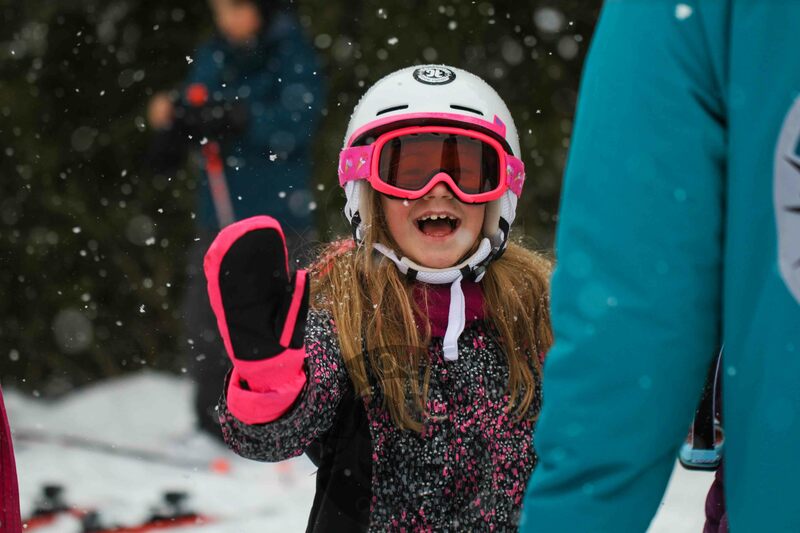 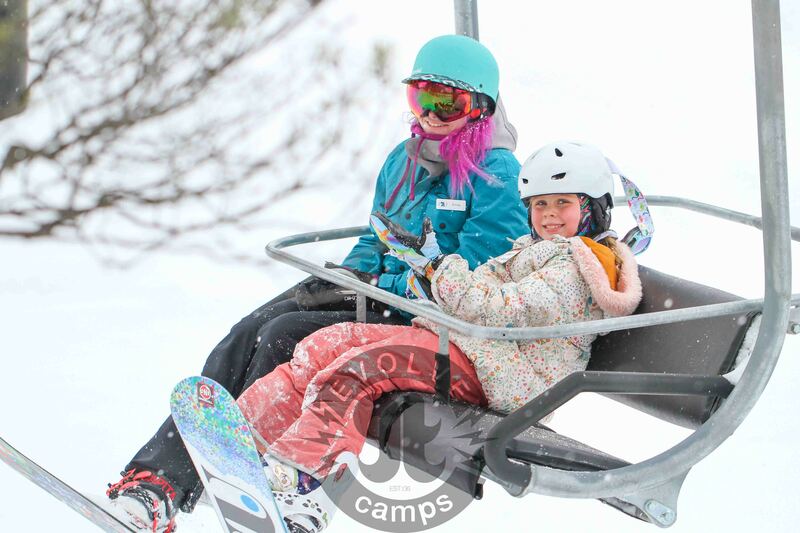 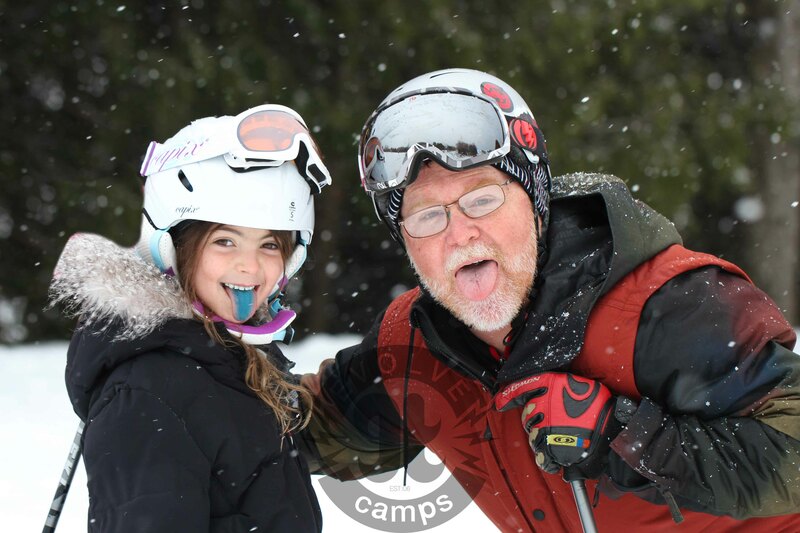 Evolve Snow Camps, takes the hassle out of winter fun, by offering safe and convenient bus pickup locations, where kids travel by coach bus to our Snow Camp located at Glen Eden Ski and Snowboard facilities. 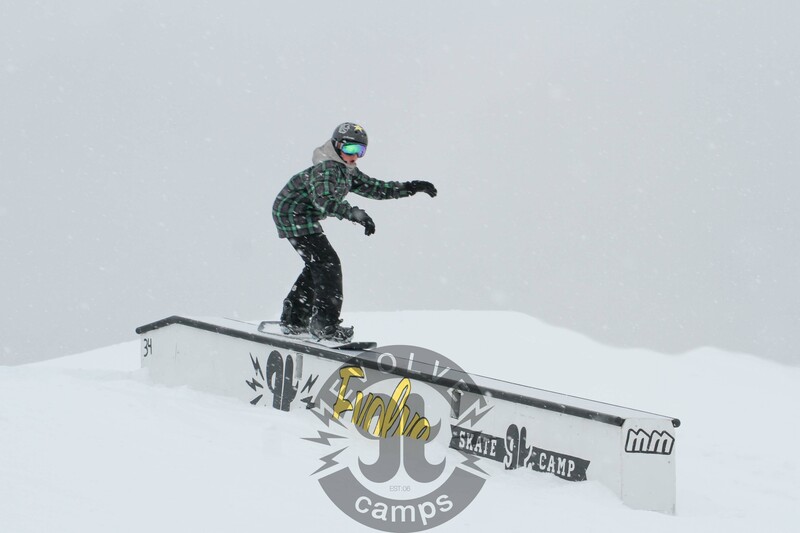 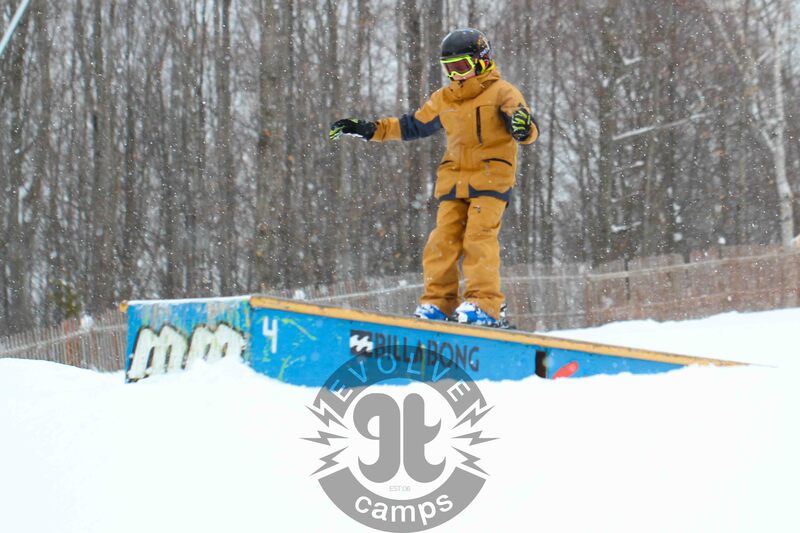 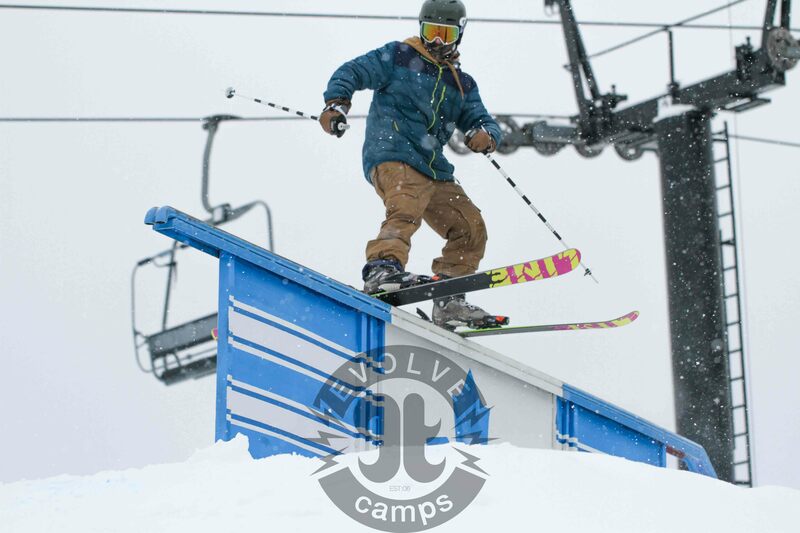 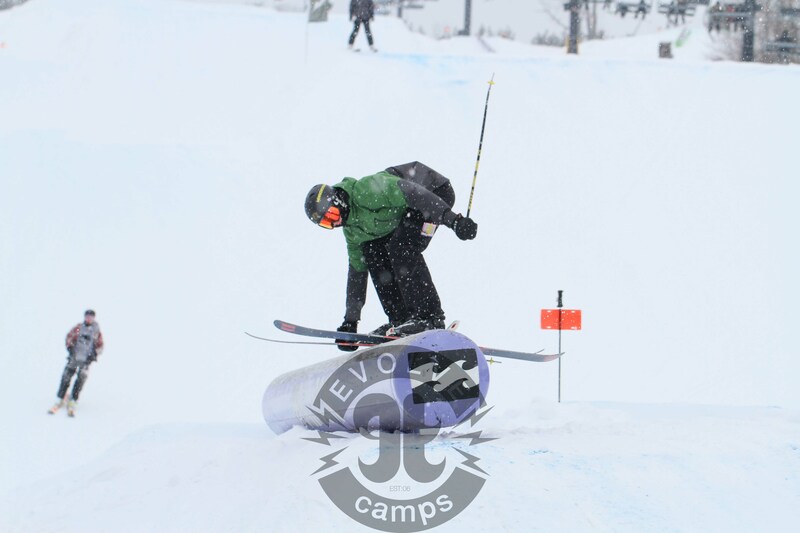 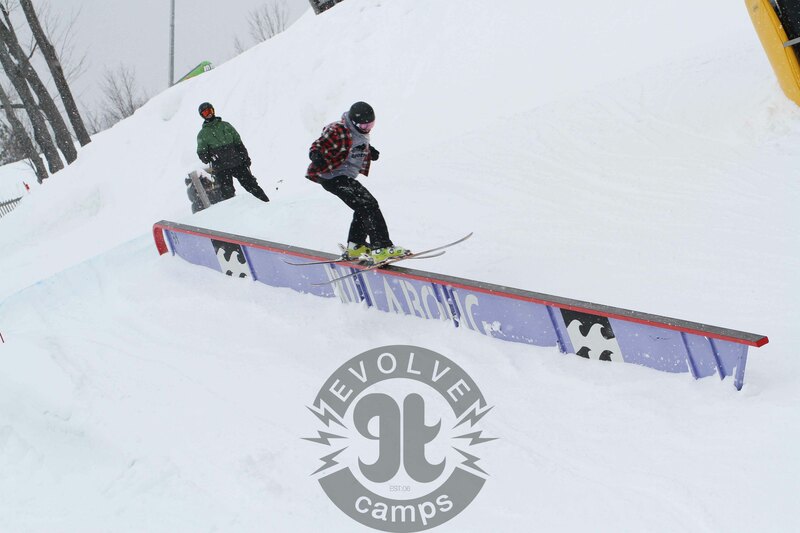 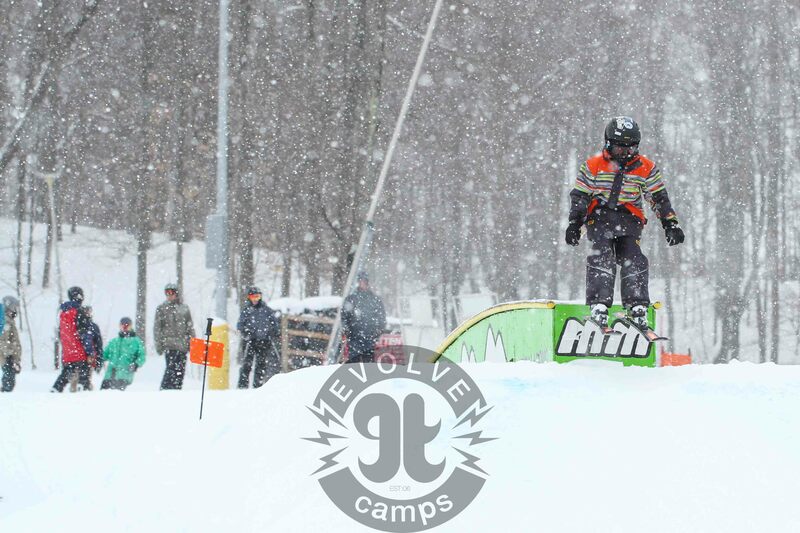 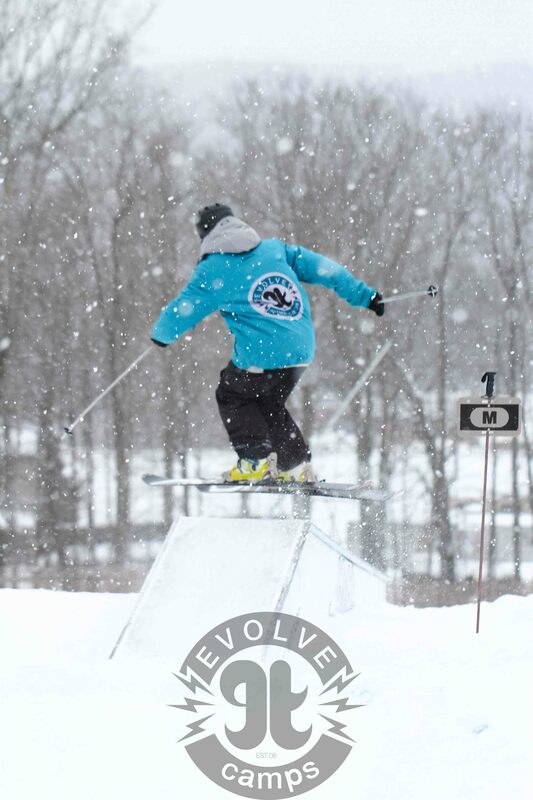 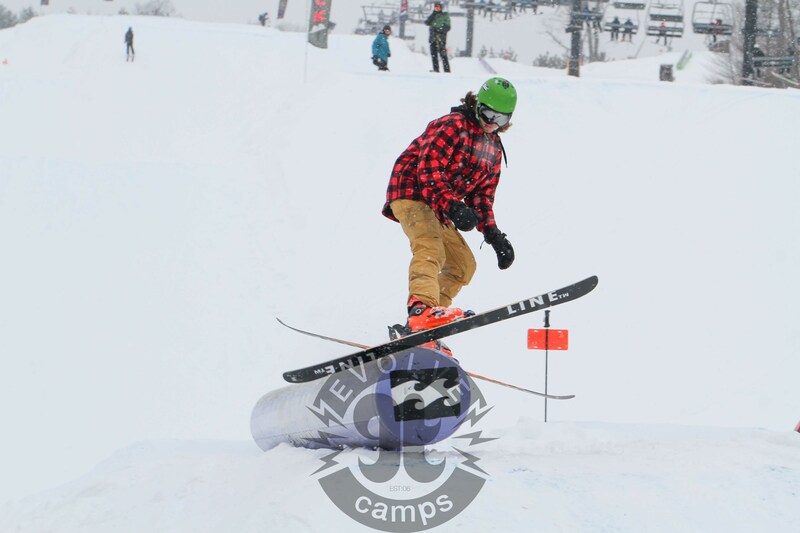 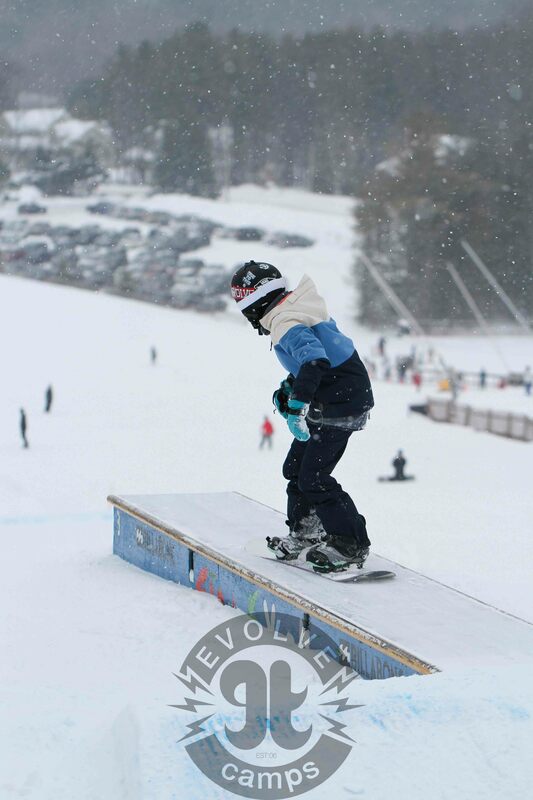 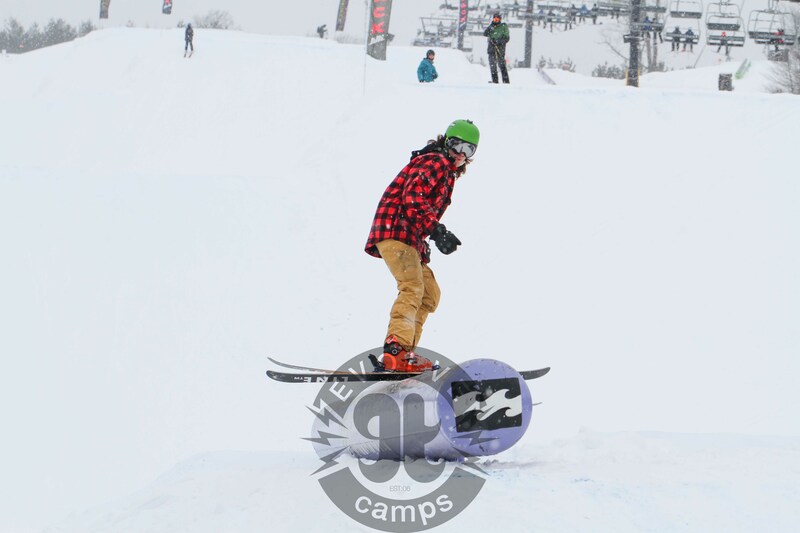 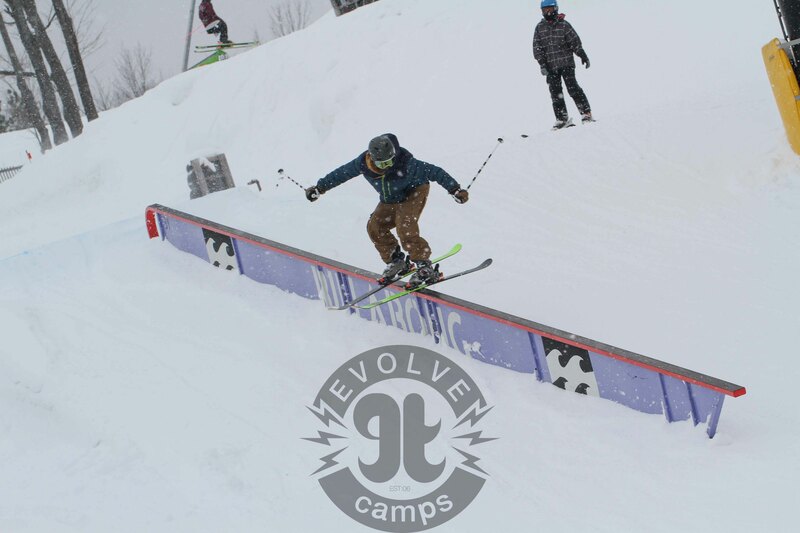 At Evolve Snow Camps, we teach the fundamentals of downhills skiing and snowboarding to campers of all ages and skill levels, additionally for advanced campers we offer freestyle training in the terrain park with our expert freestyle coaches. 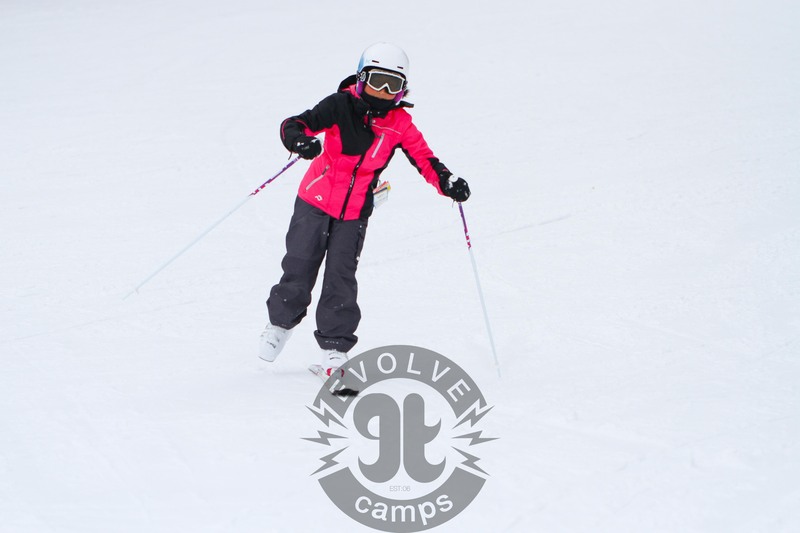 The best part of Evolve Snow Camps has to be the great vibe and positive atmosphere created by our awesome coaches, and of course by our amazing campers! 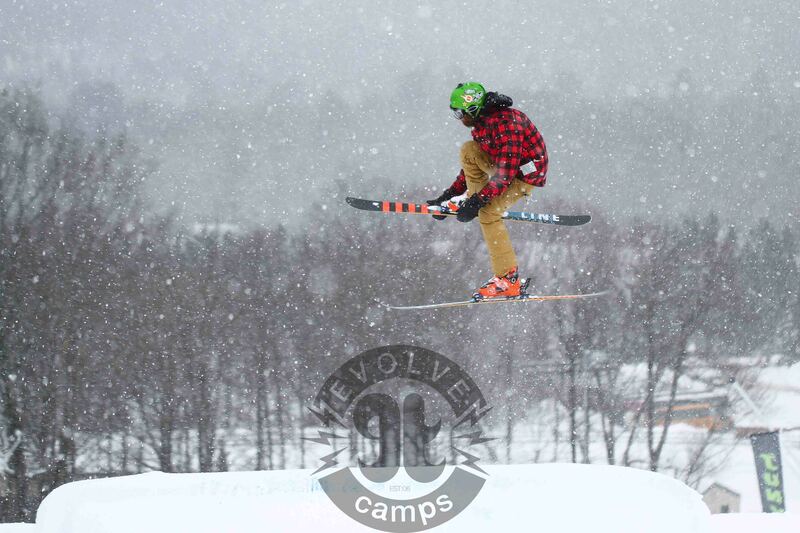 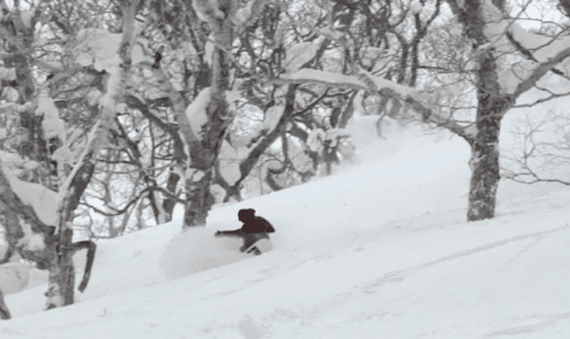 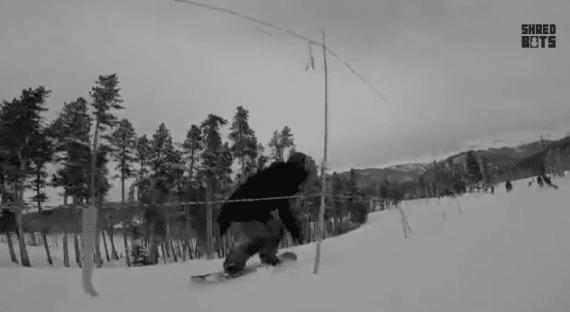 check out the video below, and get excited for this winter! 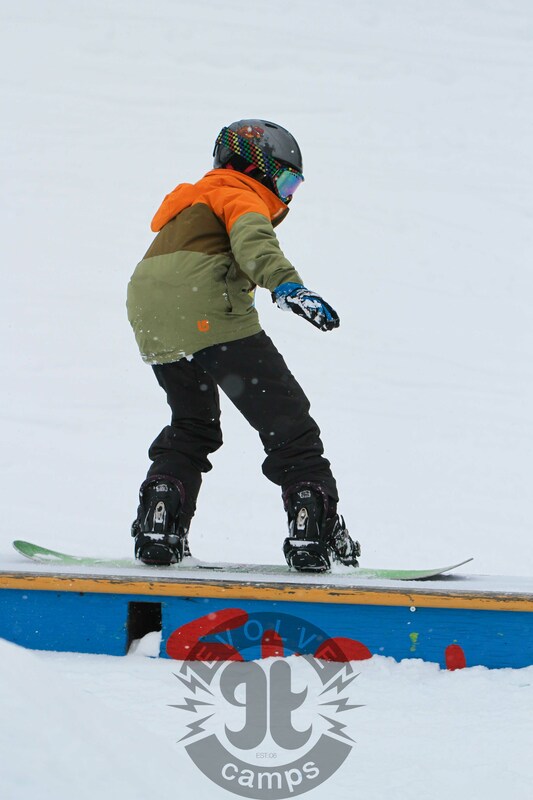 There are some wonderful ski programs and snowboard programs in Barrie. 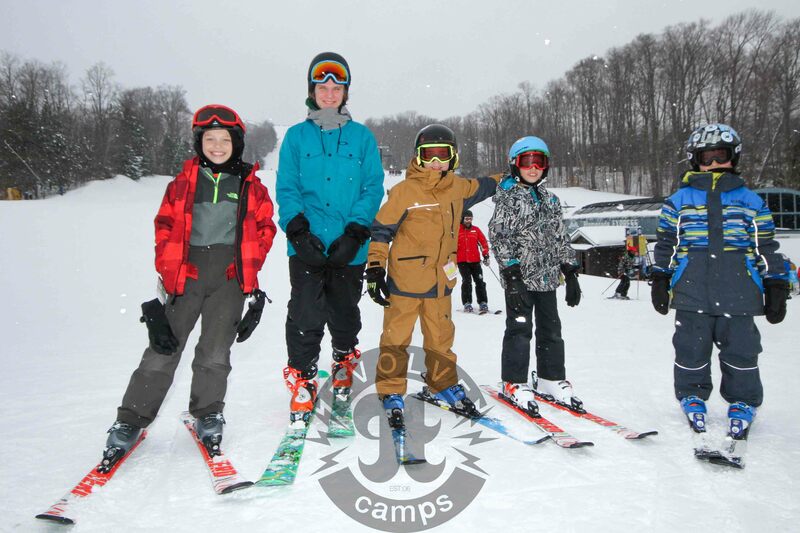 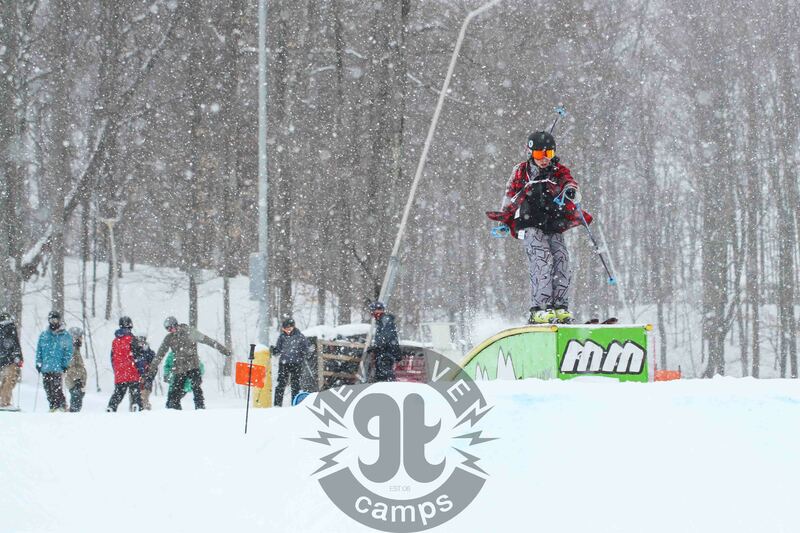 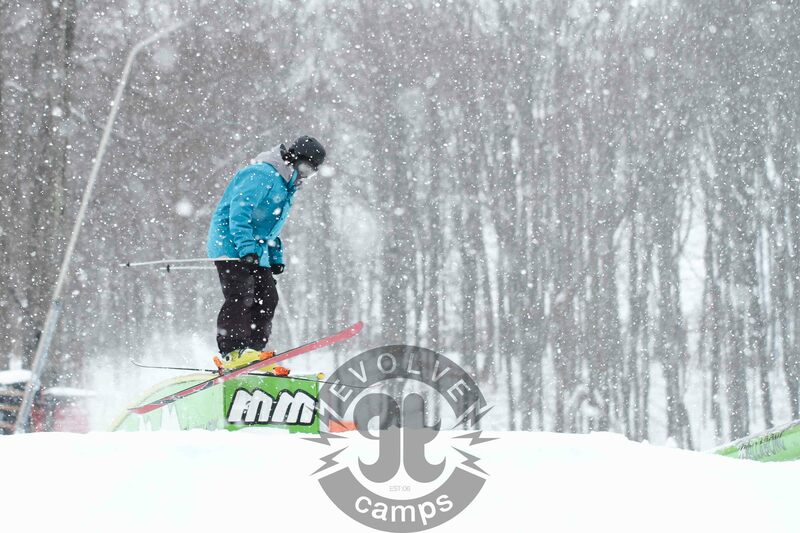 Evolve Snow camps offers an 8 week program at Mt St Louis Moonstone through January and February. 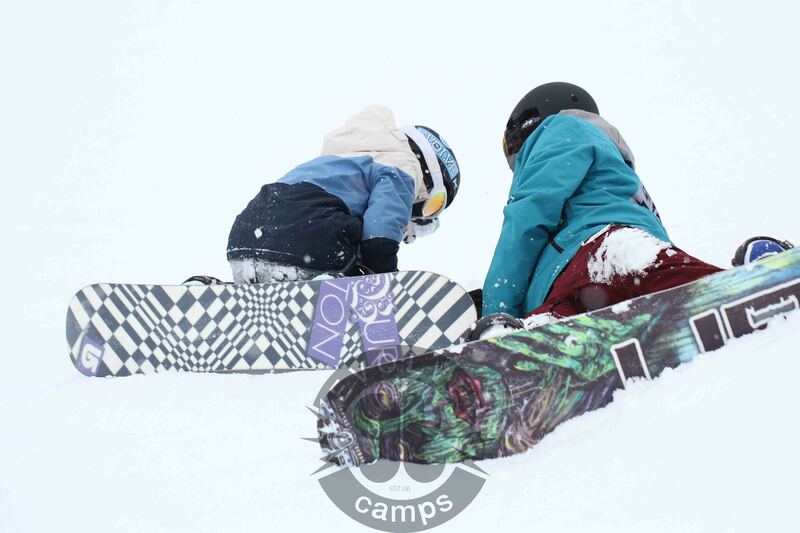 The program includes transportation from the GTA, but if you are coming from the Barrie area and can drive your kids to the hill on either Saturdays or Sundays, we can discount the transportation from the cost of camp. 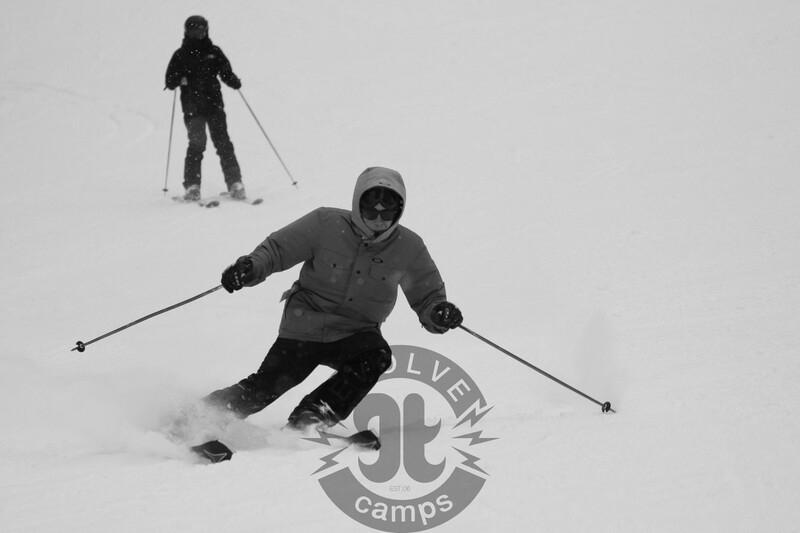 Give us a call today or send us an email to find out more information.